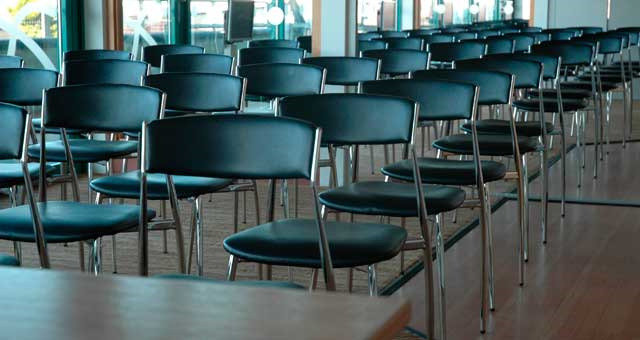 Yarmouth Stadium01493 720343work Meeting RoomYarmouth Stadium, Great Yarmouth, has three separate executive lounges available for corporate hire and a large restaurant, all of which are fully accessible to the disabled. Delegate day rate prices (applies to a minimum group of 10) includes teas/ coffees and biscuits on arrival, bottled water on tables, delegate stationery pack and use of plasma & LCD screens for computer connectivity. A range of catering options are available to add to the day delegate package rate. A bar area is open to delegates and fax/photocopying services are offered with a small charge. 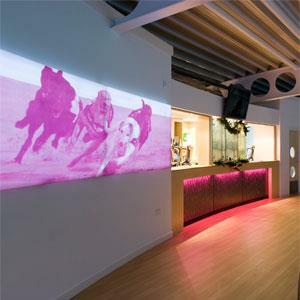 Yarmouth Stadium, Great Yarmouth, has three separate executive lounges available for corporate hire and a large restaurant, all of which are fully accessible to the disabled.